Baliwis Spa is built in a traditional Balinese compound with 18 private treatment Standard rooms, 8 private treatment VIP room and 6 spacious private Spa Villas, 2 Beauty Salons, Jacuzzi, Sauna, Baliwis Jet Pool and in a beautiful garden to refresh your mind and soul. 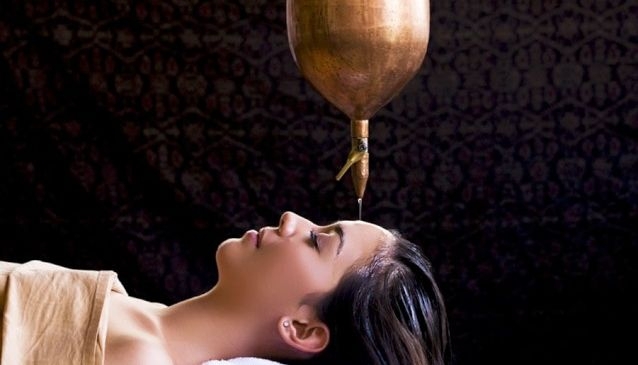 SPA RITUAL (1.5 Hours/$ 50,00) - Welcome drink ‐ Balinese massage ‐ refresher facial ‐ baliwis spa gift. SPA TRANQUILITY (2 Hours/$ 60,00) - Javanese lulur ‐ aroma flower bath ‐ baliwis spa gift. COFFEE SCRUB (1.5 Hours/$ 50,00) - Exfoliate using coffee for deep cleansing tired skin and removing dead skin.